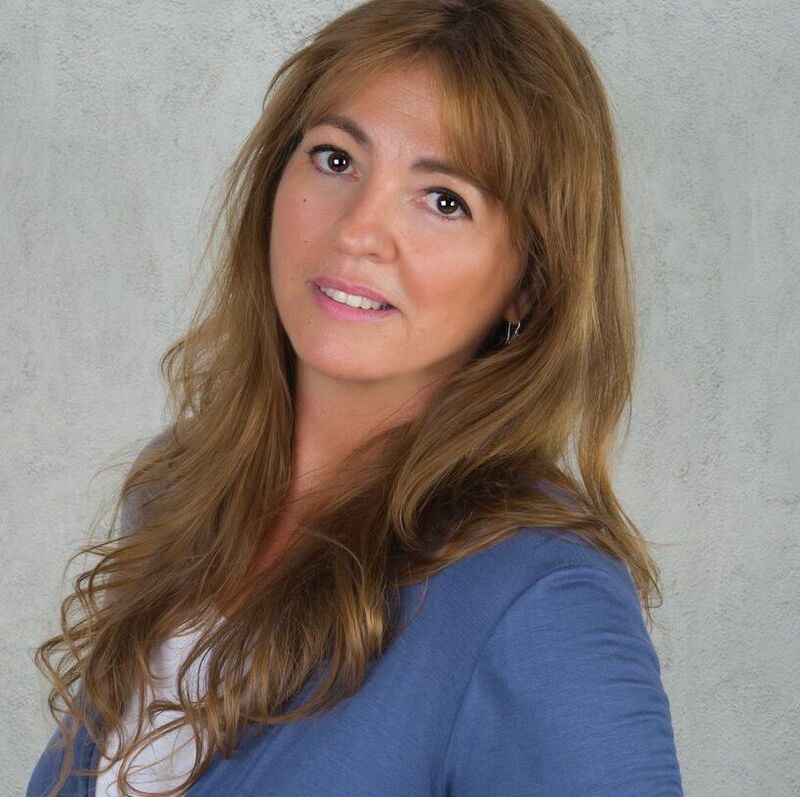 I live in Barcelona and I have been a Spanish teacher for more than 20 years, for this reason I am offering you affordable high quality lessons in Spanish. You feel how your communication (speaking and listening) skills are improving just in the five first lessons. No matter if you already gained some Spanish skills or you’re just about to start learning this interesting and important language, I will be your partner on the way of speaking Spanish fluently and faster. 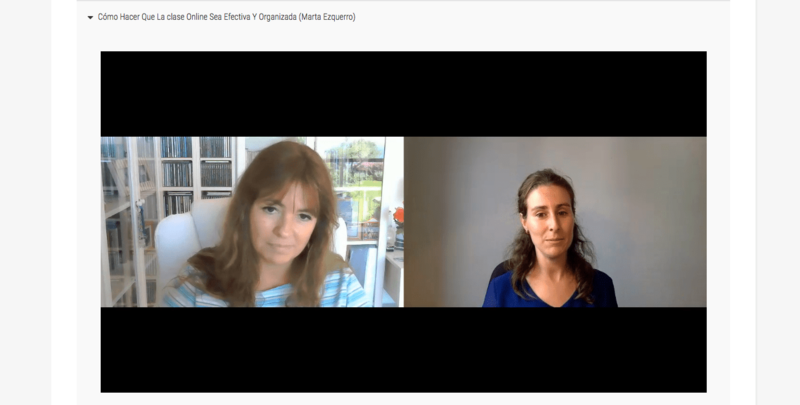 Prior to my online lessons, I was working with different schools in Spain, giving face-to-face Spanish classes (mainly in a business environment). 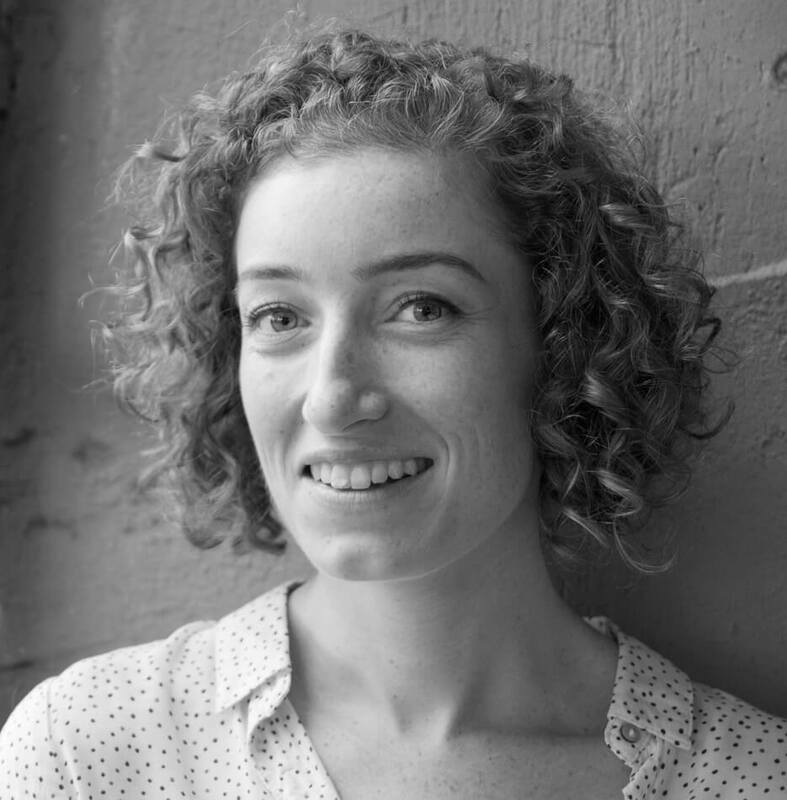 I have been employed as a Spanish teacher by several companies, such as Siemens, Azko Nobel, AEG, Bertelsmann and the Goethe Institute, and have tutored many individual students. Now I’m focused on teaching online – an amazing experience that allows me to be closer to you any time you need it. I am licensed in Hispanic Philology by the University of Barcelona, Doctorated in the Complutense University of Madrid and specialist in Spanish for Foreigners by the Menendez Pelayo University (Santander, Spain). Besides that I am a published author. 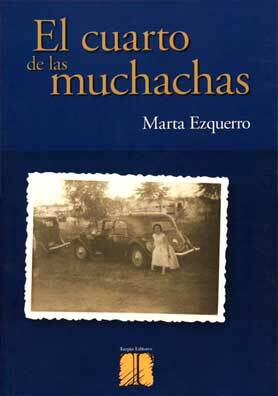 The last published novel I wrote is titled “El cuarto de las muchachas” (translated “The room maids”). I have taught creative writing lessons and helped students who wanted to learn creative writing. 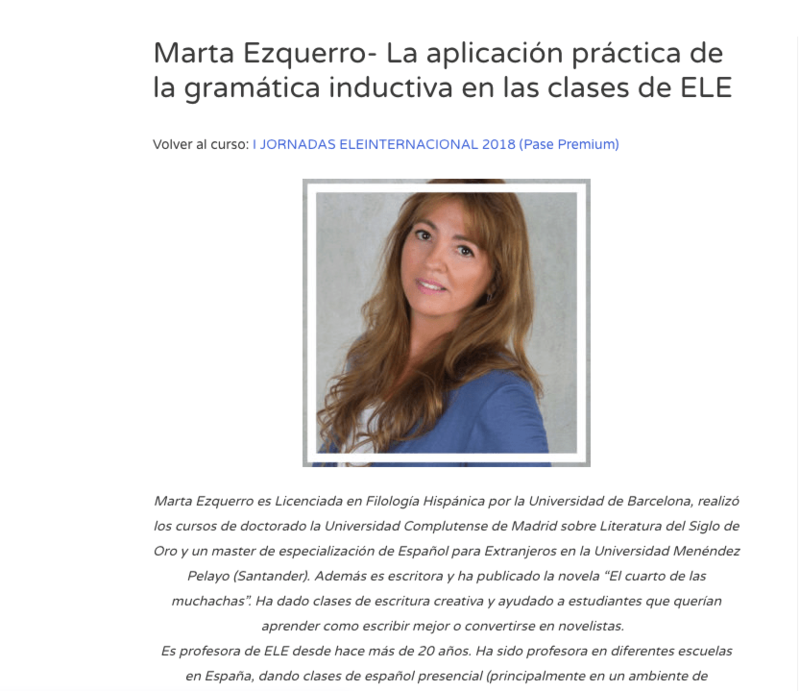 In addition to teaching Spanish for foreigners, I am a tutor for Spanish teachers in ELE internacional helping other teachers to teach Spanish. I am original from Zaragoza (a beautiful city of Northwest Spain) but I live in Barcelona, where I got my degree in Translation and Interpretation to French and English at the University Pompeu Fabra. After I finished my degree, I worked like official translator and teacher in different schools. 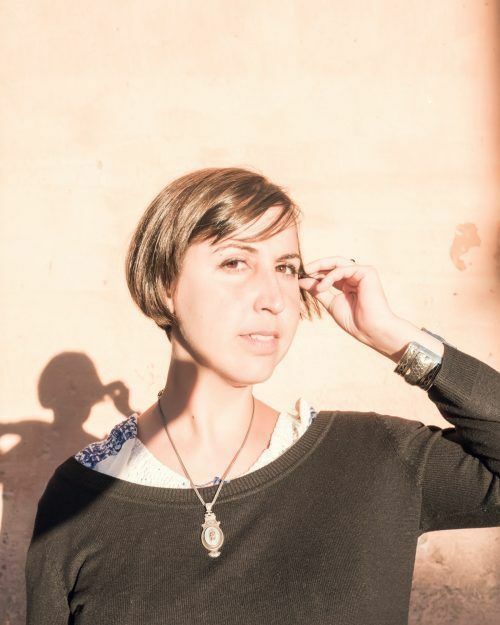 I am passionate about teaching, writing poetry and music. My first teaching experience was in 2010 in France. I discovered how much I enjoy teaching. Since then I have been teaching Spanish and French to students around the world. Additionally, I have a ELE Master for Professional Specific Spanish from the University of Barcelona and I work for Kingsbrook Academy as teacher . My method is focused on communication in real life situations. In addition, I like not only to teach Spanish but also to share my experiences and knowledges with my students. My lessons are completely tailor made to the student’s goals. Whether you want to focus on grammar, business, specific real life situations or just improve your vocabulary, we will create a personalized program for you together! I have been taking conversation class with Teacher Marta for several weeks. 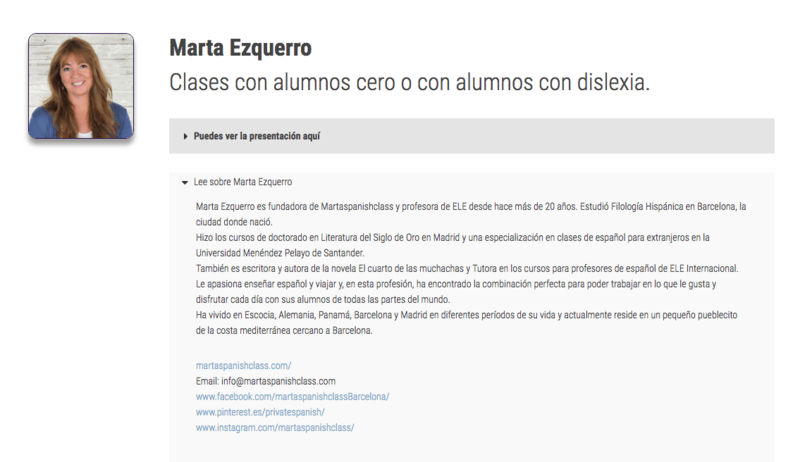 I wanted to take on a Spanish course but I was unable to commit to the classroom and Martaspanishclass has the solution! The Spanish Online classes are an effective way to learn Spanish one on one. These classes offer complete flexibility in terms of dates, content and duration. The classes are via Skype and I love it! Spending my regular weekly hours with Marta was a real breeze of fresh air, during my adaptation to a new Spanish and Catalan culture. Teaching me a castellano by an interactive approach, assessing relevant topics to my work, as well as to my adaptation into the Spanish society. Something like a 3 in 1, language, cultural and professional development. Thank you very much for your support, and we will surely be in touch in the future. I was born in Edinburgh (Scotland) and actually I live in Zaragoza (Spain) . I’m a member of the Chartered Institute of Linguists and the International Association of Professional Translators and Interpreters.To date, I have translated more than 3,500,000 words for over 70 clients. Translation and proofreading work provided for a variety of clients including the United Nations, the European Commission, a prominent Spanish literature magazine, audiovisual agencies, multinational banks, leading law firms, engineering companies and translation agencies. I have also carried out subtitling work for TV programmes and films as well as voiceover and interpreting work.